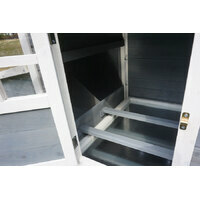 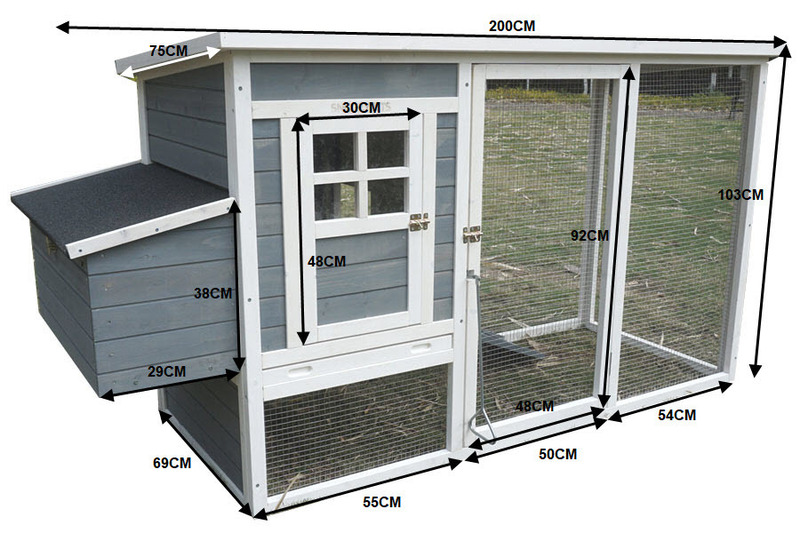 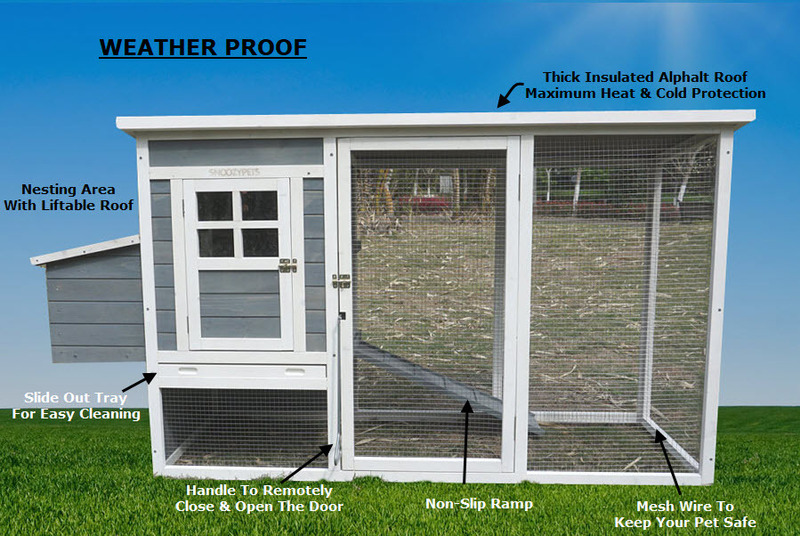 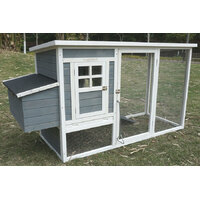 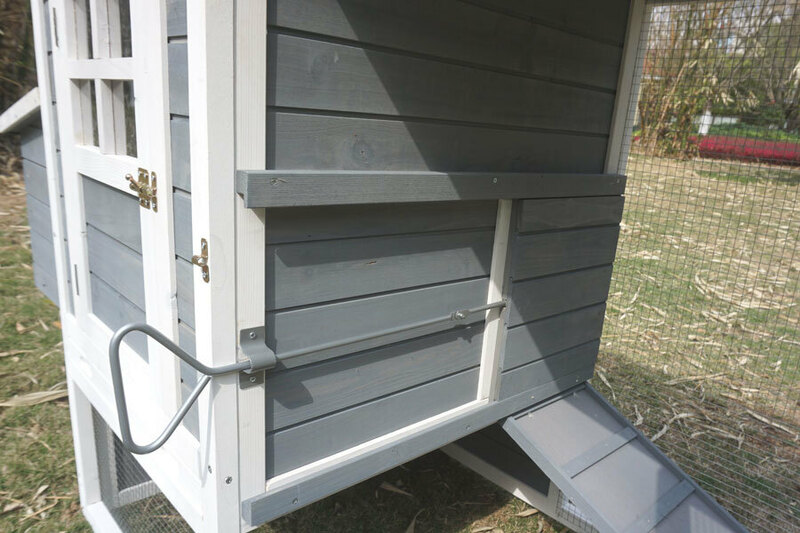 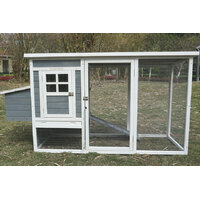 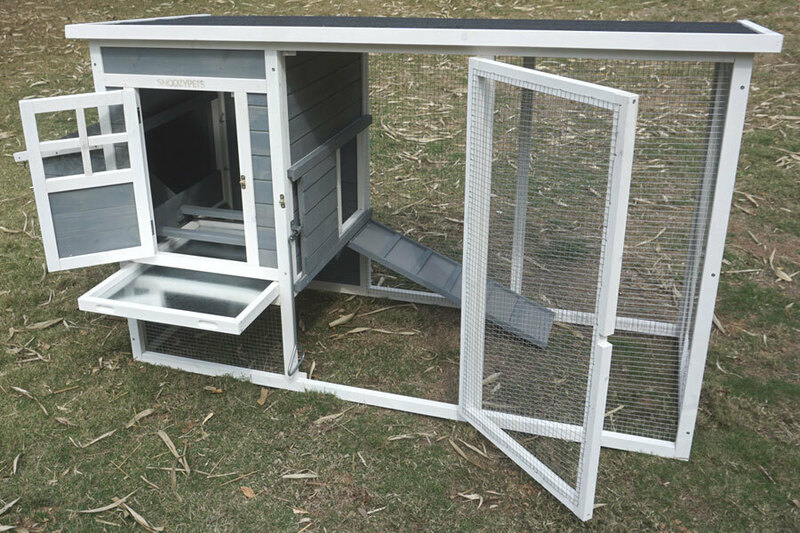 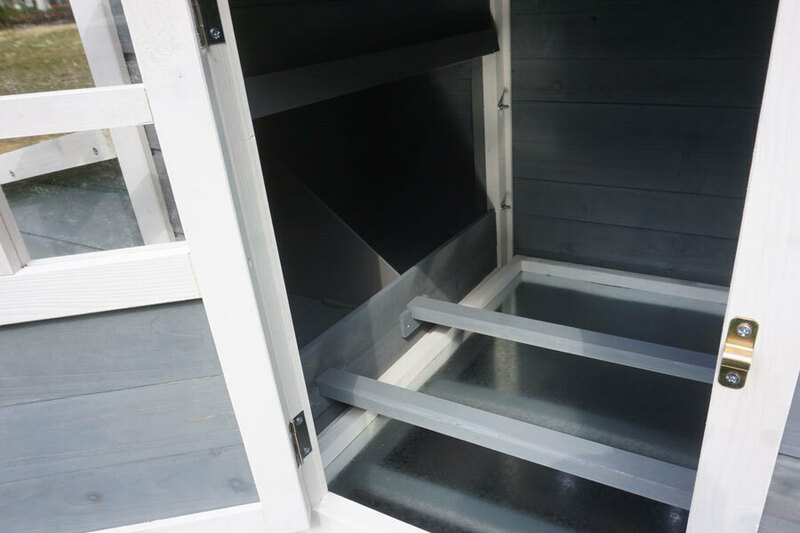 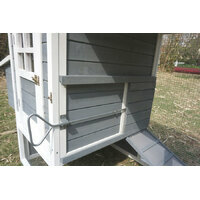 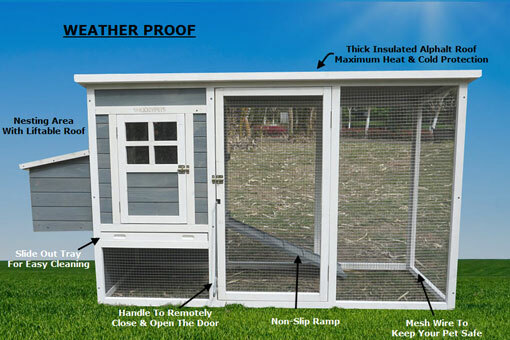 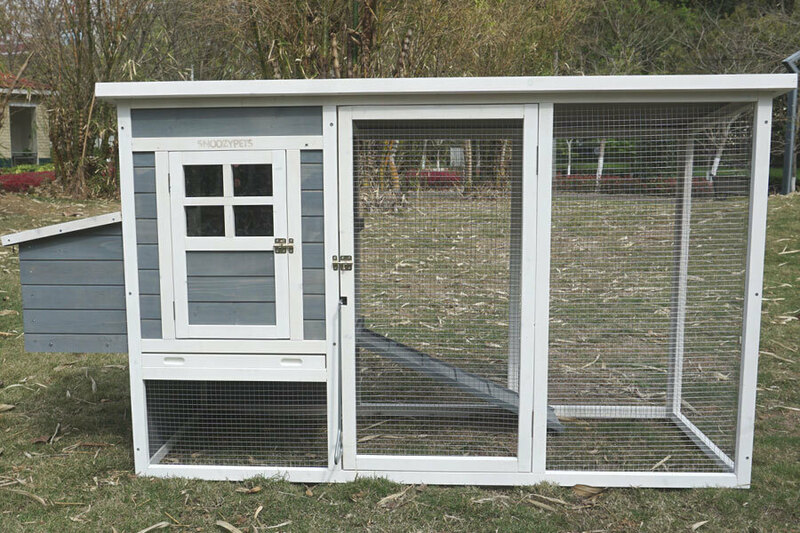 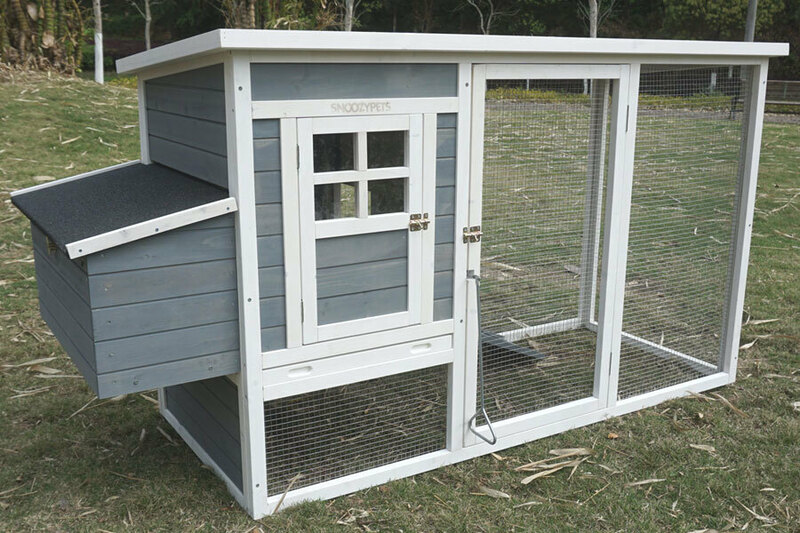 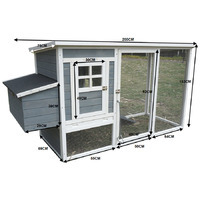 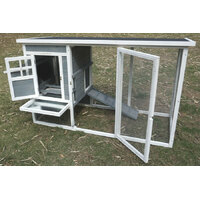 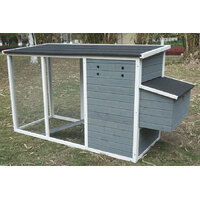 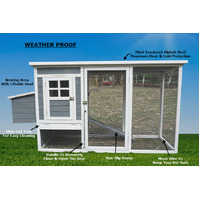 The Premium Chicken Coop Plus is the ultimate option for your backyard. 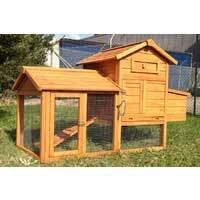 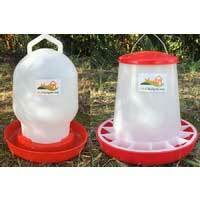 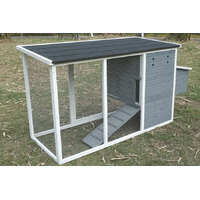 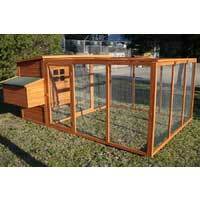 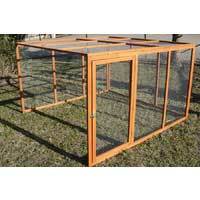 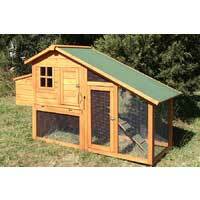 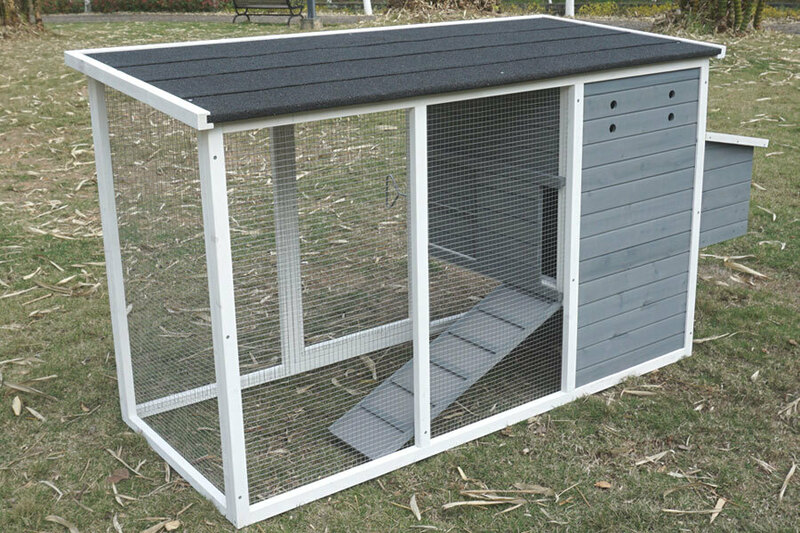 It comes with integrated indoor and outdoor area for your chicken to rest and play. 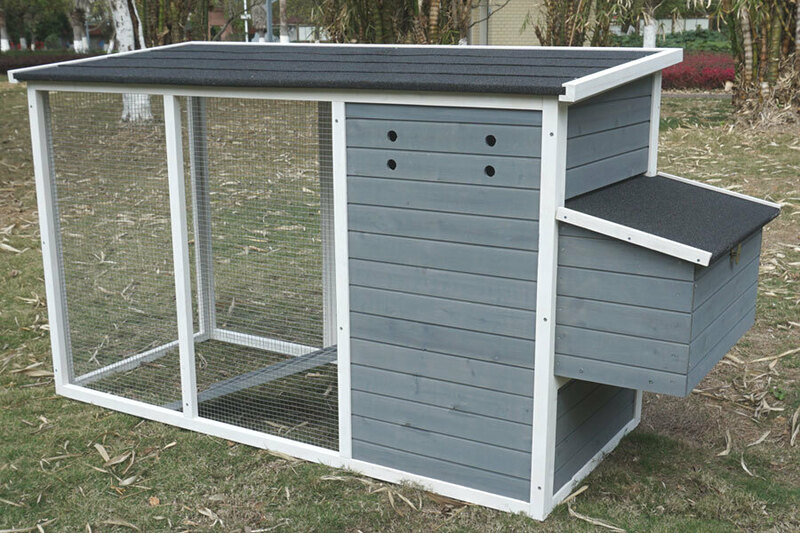 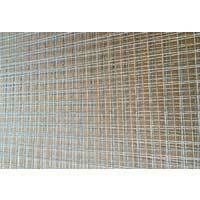 Feature quality timber made especially for the Australian backyard and insulated asphalt roof for all weather protection. 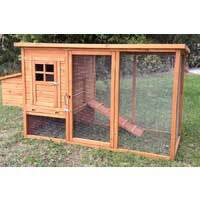 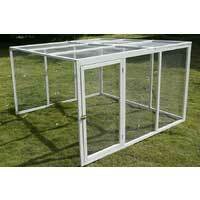 It also comes with enclosed cage with its own lockable door.